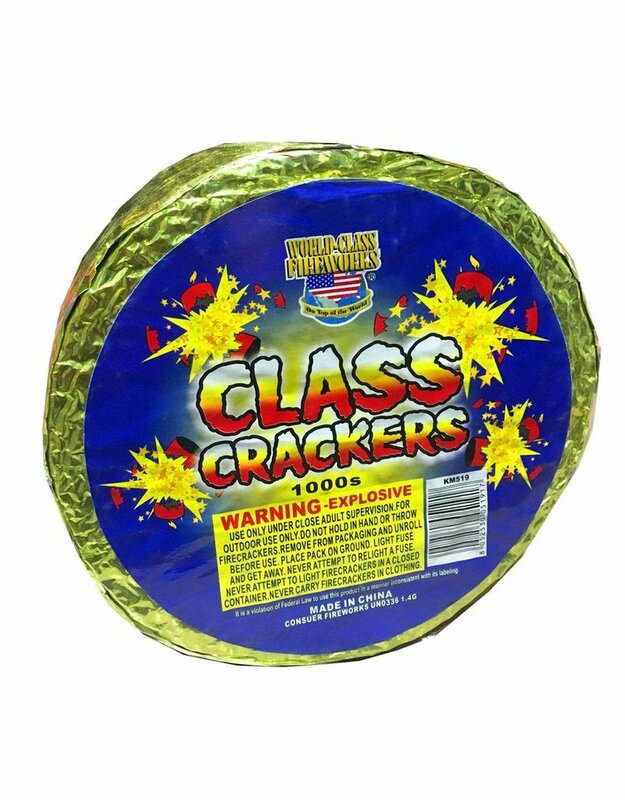 World Class Crackers are made at select factories with a long history of quality and performance. 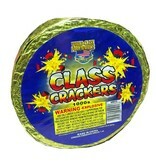 Our crackers are made with only the finest powders and the highest quality paper and fuses. Our manufacturing and testing process ensures the loudest bang, predictable fuse burn time with the lowest number of duds in the industry.